If you hang out in any of the root-specific forums or love all things Samsung, then you have probably heard of ChainFire. 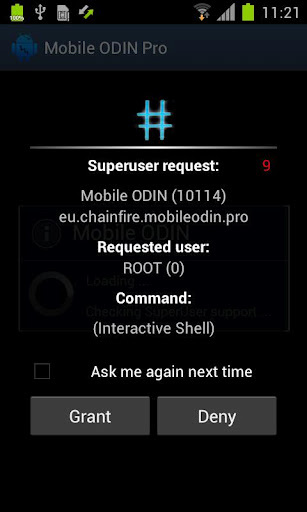 The dude has made some pretty monumental apps over the last couple of years, including a handful of root tools, a mobile Odin client, a top notch benchmarking tool, and more. His latest release brings us back to the foundation of it all though, and he is calling it Super SU. 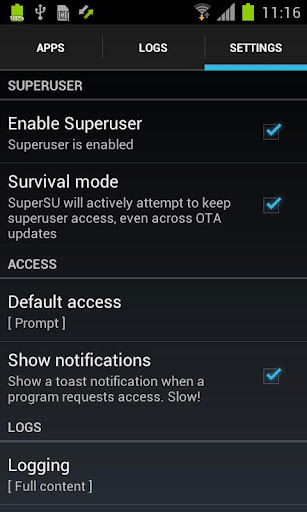 It’s like the Superuser app that you all have installed on your rooted phones now, but it includes all sorts of bonus features so that you can track everything. If the deep root logging is too intense, know that it also helps you keep root through an OTA and can temporarily unroot your device should need to trick something like say, Google Wallet. 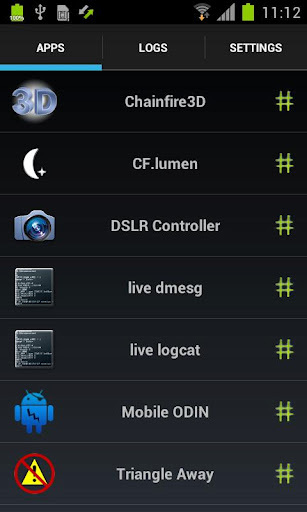 For support, visit this XDA thread.